Habits can be helpful. Creating a morning routine can shave time off your day when you don’t have to think about what comes next. Some habits evolve out of laziness–like leaving dirty clothes wherever they fall, to be picked up only when you run out of clean underwear. Lazy habits tend to create stress. The brain likes habits and repetition. It is an efficient, if a little lazy, organ. Once neurological connections have been made (stimulus–response, i.e. pick up coffee triggers automatically lighting a cigarette) it’s easier for the brain to respond to a stimuli the same way it did the last time. Fewer choices means more energy to process new stimuli. Habits become ingrained patterns of cue/response/reward in a very short time, notes Charles Duhigg in The Power of Habit. We develop habits unintentionally much of the time. But there’s good news– the unique characteristic of humans is the WILL to change our habits. Duhigg notes that habits can be changed when we change the RESPONSE in the cue/response/reward cycle. 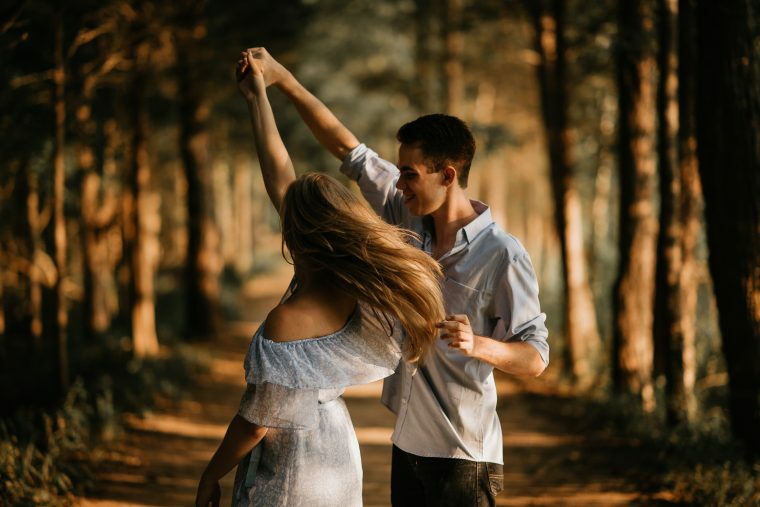 Couples form habits in dating/marriage, similar to dance steps. 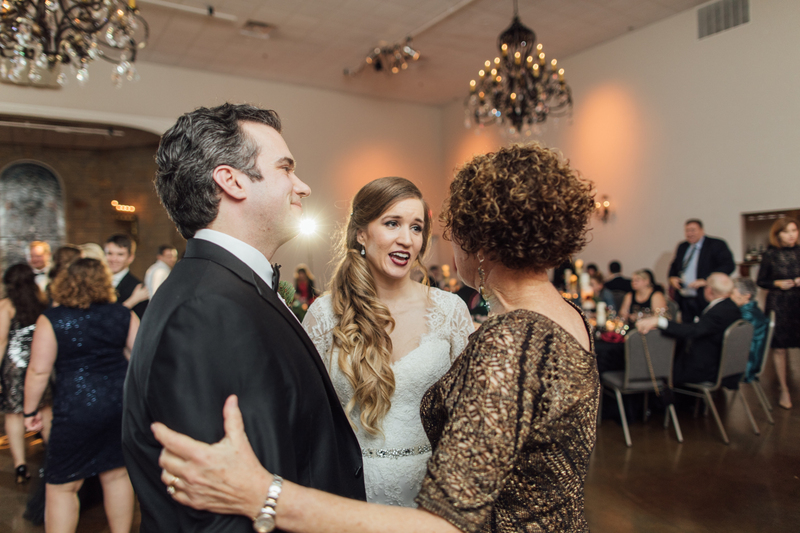 There are couples that are a joy to watch on the dance floor. Their moves seem effortless, synchronized through years of practice. One moves this way, the other responds to subtle cues, and responds in a way that the partner recognizes, triggering the next step, and so on. What you don’t see are the the practice steps, where someone’s toes got stepped on. Relationship habits tend to form early and become ingrained in the relationship–for better, or worse. If you want to be more intentional about creating a healthier relationship, paying attention to the habits between you and your partner is the place to start. And because the brain also wants to have time to learn new responses, it’s best to focus on changing just ONE thing at a time, and give new responses a few weeks to become familiar, forming new habits. Each month for at least the next year (there are surely more than 12 healthy relationship habits! ), I will post a healthy relationship habit, with actionable ideas. And since we’re starting mid-year, we’ll bypass the negative association of “resolutions”. Just review each month’s challenge–maybe you and your partner already have that habit woven into your relationship. Awesome–take the opportunity to high 5 each other, fist pump, whatever makes you happy. But if this habit could use some practice, or reminders, then spend that month focusing on that one habit. You can jump in at any point–there is no particular order or priority. At the end of a year, you may be dancing like the stars. Or at least not stepping on each other’s toes as often.